Switzerland is home to many 'Expat' families and also many internationally-minded native Swiss families. Demand from both types of families for high calibre nannies, tutors and other private staff is high. Childcare tends to be quite expensive in Switzerland and many private nurseries are full and operate lengthy waiting lists; which renders employing a nanny the perfect option. 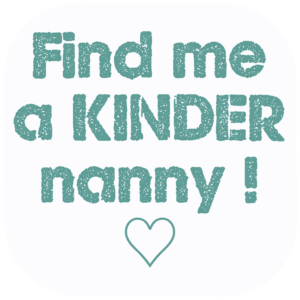 Furthermore employing a 'Kinder' nanny to look after your children provides far more flexibility and wrap around care for those parents who are required to or simply enjoy socialising on a frequent basis. 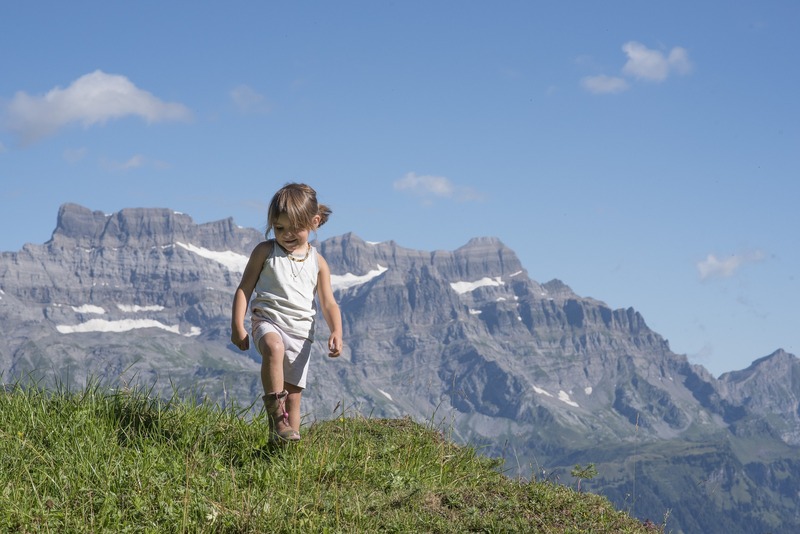 Switzerland is a popular country to work in as a foreign nanny and household staff and once there it is very easy to connect with new friends. With amazing culture and spectacular landscape to explore it might not feel like you are working at all! 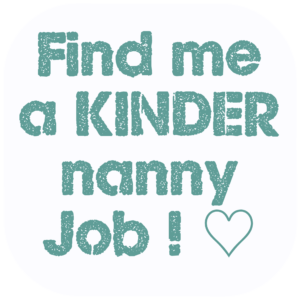 Placements in Switzerland are from 3 months to permanent and if Nanny is from an EU country it is normally not a problem to work in Switzerland. The Kinder team is waiting for your call. Our consultants speak English, French, German, Italian and Spanish and look forward to finding you the perfect Nanny, Tutor, Housekeeper etc whatever your needs. Contracts can be short or long-term, and most candidates are looking for a live-in position. Families often come to us to hire a native English speaking nanny or tutor but we also have French speakers, German speakers, Spanish etc. on our books. Families in Switzerland need YOU! 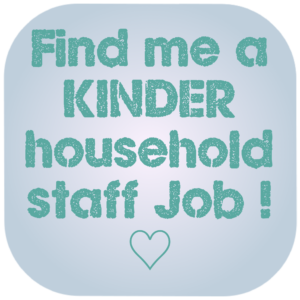 Whether you are a nanny, a tutor, housekeeper or butler there will be a position for you. Our Swiss clients are looking for good candidates who are dynamic, out-going, multi-lingual or a high level of English, someone who is conscientious in their approach - good at what they do and exudes pride in their work. If you are from an EU country then working in Switzerland is quite straight forward. 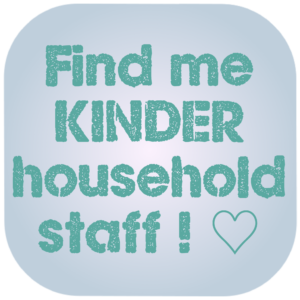 Once we have found you a Childcare or Private Staff Job, the next step is to sort the paperwork and there are many resources to help with that. Jobs in Switzerland pay better than at home. Exciting, explore a stunningly beautiful country, rich in history and culture. Welcoming and fun international expat community of Nannies and Household staff. Endless incredible and unforgettable experiences on your doorstep; Switzerland offers so many activities and sporting opportunities. The Swiss speak 4 languages, so if your 2nd language is French, German or Italian (or Romansh!) you'll feel right at home! Most Swiss people also speak English relatively well. The Swiss service industry has exceptionally high standards and throughout the nation good manners are taught from birth! Learn from this and become an even more 'employable' candidate, as these skills are sought world-wide and render you a 'premium' nanny / household staff. A good 'stint' in Switzerland will look excellent on your CV and will super-charge your career!